New in 2018, our Parks New Agent Training and Coaching Program is designed to equip agents with skills needed to build and grow their business. Designed and directed by our Director of Professional Development, Brenda Hines, the program consists of an independent learning component, in the form of weekly modules that deliver knowledge of contracts and provide practice in using industry tools, such as RealTracs, Dotloop and RPR. These learning modules are supported by one on one coaching, using a platform created specifically for Parks and developed to guide new agents to grow their sphere of influence and implement Ninja systems. Seasoned agents have an opportunity to develop leadership skills and share their experience through voluntary participation as a mentor to new agents. This four-day course is offered approximately 10 times per year. Designed for both new and seasoned agents, this training course covers Parks marketing tools and services; real estate contracts and forms; and technology platforms such as Dotloop, Buyside, Boost, our Mobile App, and CRM. 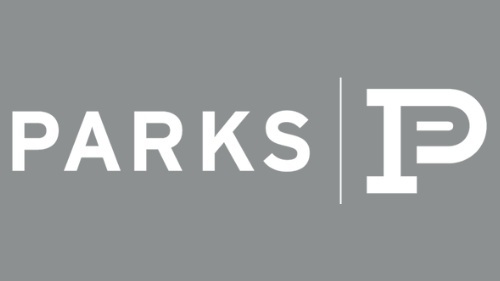 Parks U is delivered by our Marketing Department, Director of Agent Development and directors of ancillary services, including Parks Relocation, Solomon | Parks Title, Parks Auction, and Legacy Home Loans. Parks is a dedicated Ninja company. The Ninja Selling system is based on the philosophy of building relationships, listening to the customer, and helping them achieve their goals. It is less about selling and more about how to create value for people who know, like, and trust you. Goals of Ninja Selling include increasing income per hour and installing a system that yields predictable results by providing a step-by-step process that helps clients make informed decisions. Generating a continuous flow of clients is accomplished by helping agents set goals and develop systems that develop and nurture relationships. Parks agents have an opportunity to participate in at least two distinct training classes each month, delivered at least eight times each month throughout our Middle Tennessee locations. 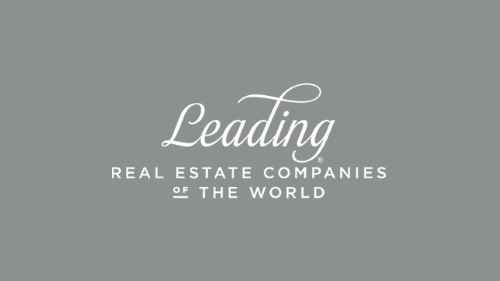 Training classes are uniquely designed and delivered by our Director of Professional Development, who is a licensed TN Real Estate Course Instructor and Broker, with a background in both real estate and adult education. Classes cover a wide variety of topics, including technology, contracts, negotiations, and business development. Each class is designed specifically for agents in Middle Tennessee, using local market data, TAR Forms and Ninja principles. All classes are hosted live and supported by a unique online class site, giving agents the opportunity for continued access to materials, instructional videos and updates. The foundation of Ninja principles is reinforced through Ninja Skills Training sessions, held weekly in each office. Skills training videos introduce concepts that are followed by a facilitated discussion, designed to engage agents in developing connections and implementing Ninja tools. Bi-monthly sales meetings, led by our Managing Brokers, allow another opportunity to gain applicable skills and stay on top of the latest market figures and updates. They also create opportunities to share experiences and develop lasting connections. When agents spend less time on papers and coordinating business incidentals, they have more time to focus on high gain activities, or simply living a “Magnificent Life.” Our office managers and admins are here to help with everything from welcoming clients to assisting with paperwork and marketing efforts.